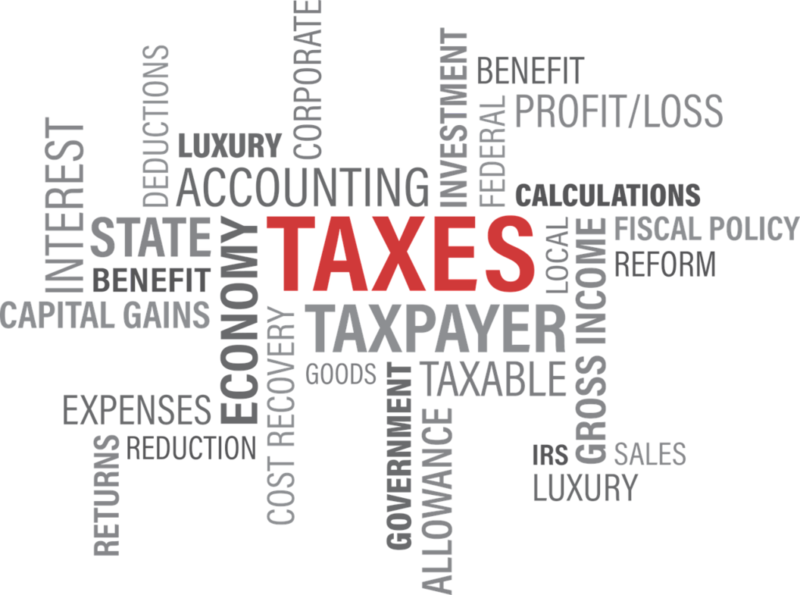 Preparation of accounts and correct tax returns are part of a business requirement. Many people find accounts another language, at Zamu we aim to translate them, so you can understand and use your reports. Zamu prepare and submit your returns to HMRC. We help you unravel your accounts, so you can make good and relevant business decisions to go forward. Zamu support you to manage your accounts in a manner that is suitable for your needs, from spreadsheets to cloud accounting we can support your business. Zamu are Xero certified partners and FreeAgent experts. Zamu are also authorised by Kashflow. Making Tax Digital (MTD) is HMRC process of moving returns that should be processed electronically. Zamu is keen to minimise disruption to businesses with the implementation of MTD and Zamu ensure our clients are managing their interactions with MTD platforms. Zamu runs a payroll bureau for clients who wish to take advantage of this service. We can support your payroll to take the pressure off your admin systems as well as advantages of outsourcing this service. We work with pension providers to smooth the auto enrollment process. Prices for Accounts and Tax are worked through and agreed with you before you sign for our service. "Sam at Zamu is super-efficient, highly knowledgeable and a pleasure to deal with. She also has a clear desire to keep absolutely up to date in the profession and is forever looking to expand her knowledge-base which means you get a truly expert advice service and always feel a step ahead. As a client I couldn't feel more confident."